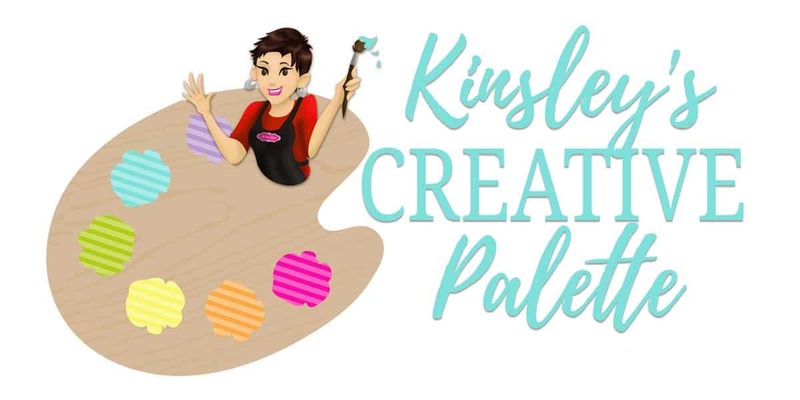 Kinsley's Creative Palette – Paint. Sip. Relax. 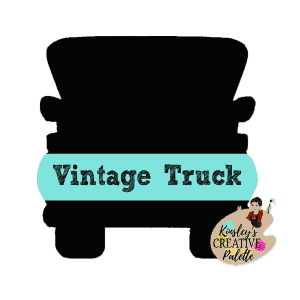 Tell us where to send your FREE template! Send me the FREE template! ©Kinsleys Kloset LLC 2018. All rights reserved.